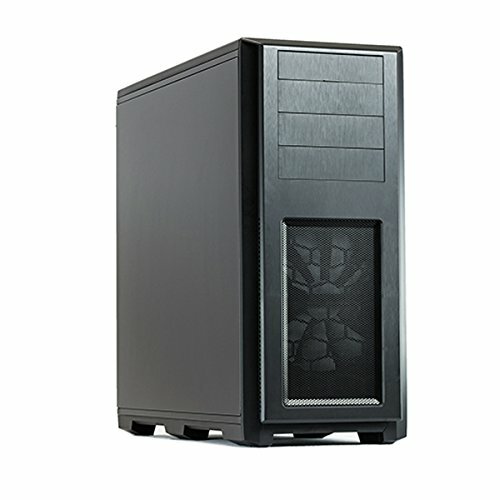 If you want a new computer case that does not look like a glowing alien life support pod, good luck. I looked high and low for a simple black metal box with no weird protrusions, glowing LEDs, or peek-a-boo windows. I did eventually find one, at a good price, but it took a while.